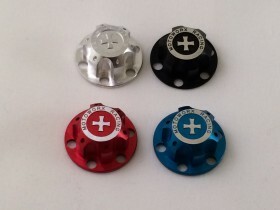 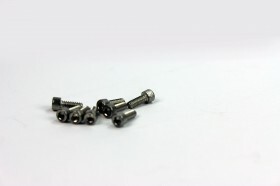 The outer ring screw hole pattern on the 2.2 HD 8 spoke has a 16 hole or 24 hole mounting option. 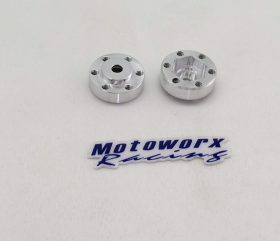 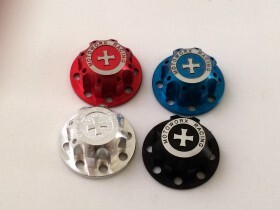 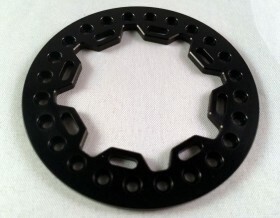 This allows for the use of an 8 hole outer ring in comp situations for quick tire changes or a 16 hole outer ring or 24 hole outer ring depending on the look you want to achieve. 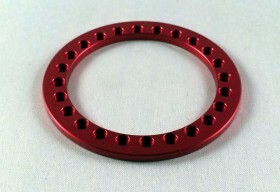 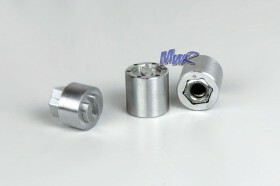 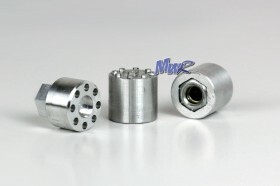 -8 HOLE RING can be used on the outer surface with either the 16 hole or 24 hole option. 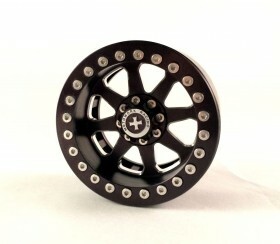 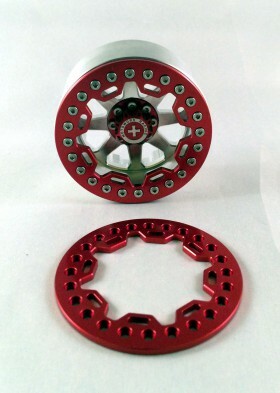 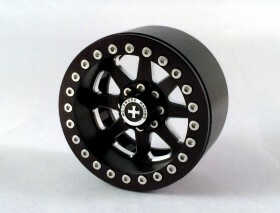 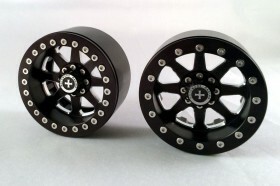 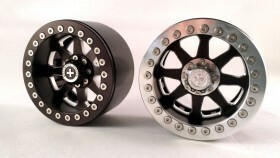 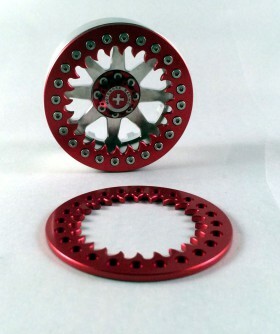 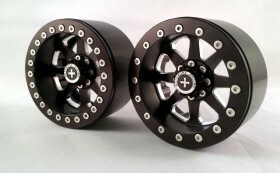 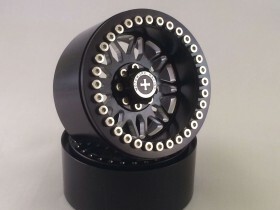 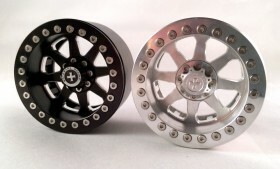 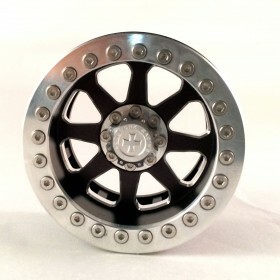 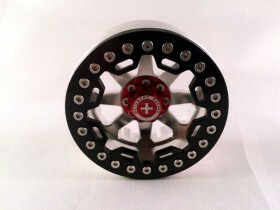 Be the first to review “2.2 HD 8 SPOKE WHEEL (24 outer screws)” Click here to cancel reply.